By supplying and installing the finest security systems available, we help homeowners and businesses protect their families, employees, and possessions. DDL Security Limited is a vastly experienced security firm. Our team provide clients with first-class security solutions, including wireless burglar alarms and CCTV systems. 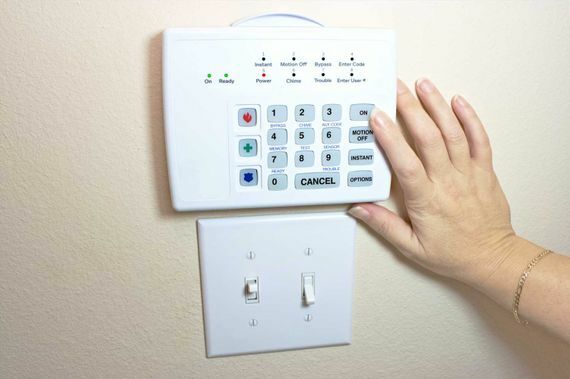 Your new security system will be tailored to ensure that it covers your entire property. Contact us now, in Southampton, Hampshire, to receive more information about our CCTV and security systems. Security is an important consideration for any business or homeowner, but with our reliable security solutions, you won’t have to worry. 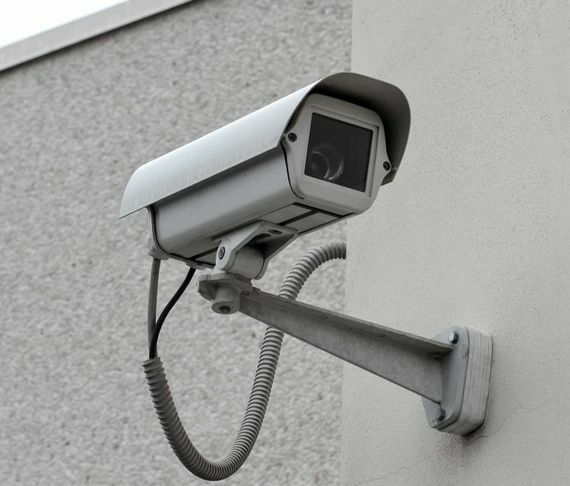 At DDL Security Limited, in Southampton, Hampshire, we specialise in providing and installing CCTV, alarm, and security systems at domestic and commercial properties. Using more than 10 years of experience, our knowledgeable staff complete high-quality workmanship, utilise leading products, and offer exceptional aftersales support. What’s more, our local, family-run business takes pride in maintaining competitive prices for our customers.